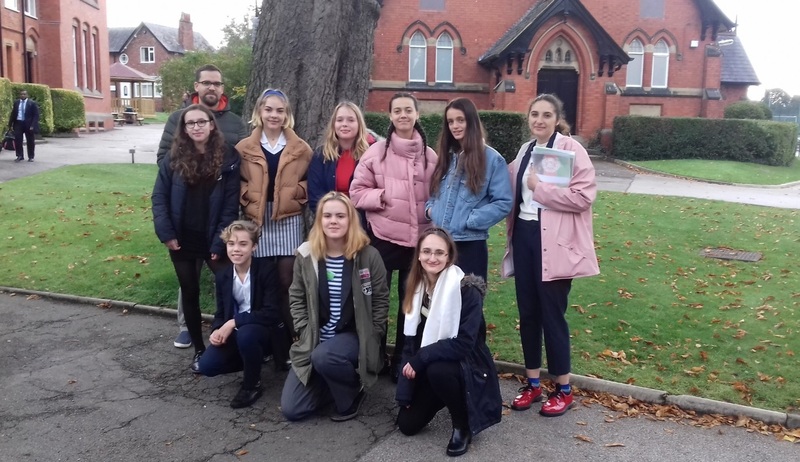 Last weekend nine students from year 9, 10 and 13 attended the Model United Nations (MUN) conference at Cheadle Hulme School, known as MUNCH, near Manchester. 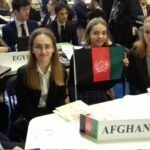 This was Sydenham High’s first residential MUN conference and our delegates were representing Italy and Afghanistan in committees discussing a wide range of current issues, such as human rights, international security, youth and the problem of refugees. 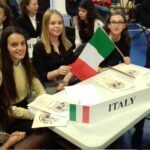 MUN is one of the few opportunities for truly independent study, and for students to gain vital skills for their future. 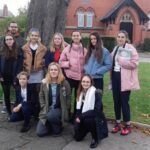 The students learn about countries around the world, and acquire the ability to clearly state an idea, and build consensus to achieve solutions to the global problems that will affect the students in later life. 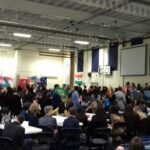 Throughout the conference, there was a very high standard of debate with which all of our students managed to engage. 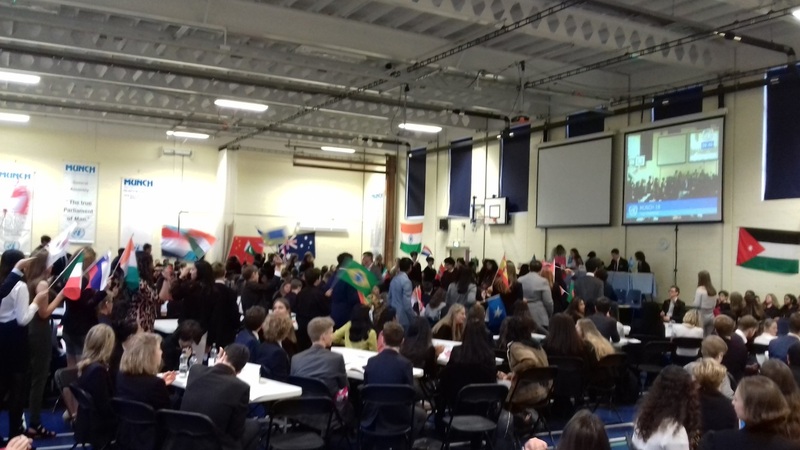 The different committees all convened in the General Assembly at the end of the conference to discuss any resolutions that have been passed. 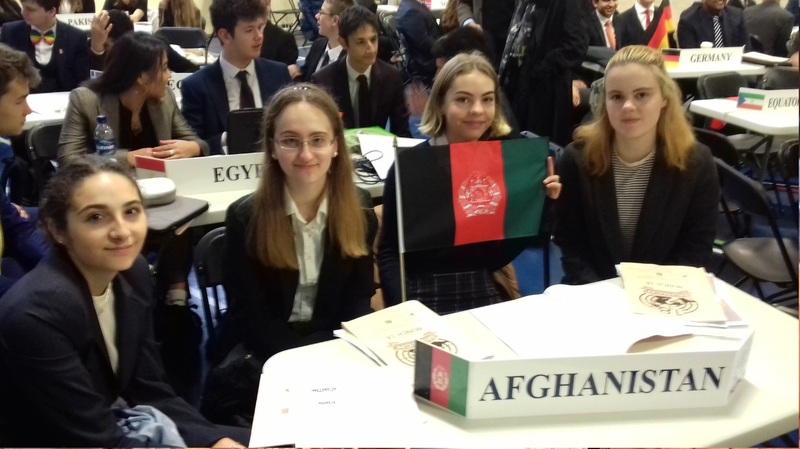 If the resolution makes it through a committee (which requires a majority vote) and is then also is voted in favour of by the General Assembly then it is passed, but no resolutions achieved this on this occasion. 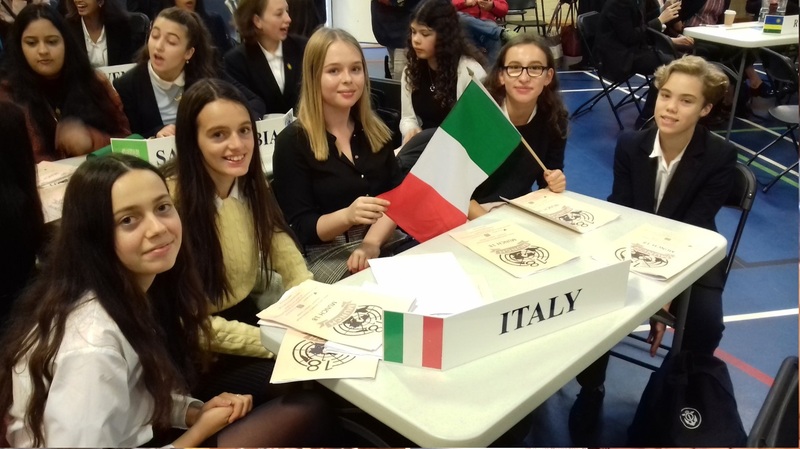 The event was an excellent opportunity for our delegates to better familiarise themselves all the intricacies of UN procedure and language. 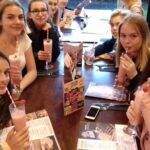 As our first two day conference, attending MUNCH allowed for our delegates to hone their skills and learn from other more experienced students. 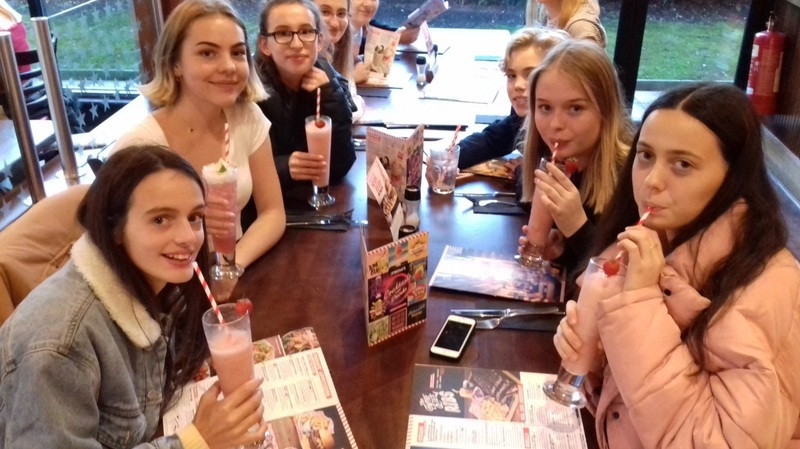 Our Sydenham High School delegates gave a good account of themselves and enjoyed their time together over the course of the weekend. To throw themselves in to such an event was an excellent example of the fearlessness of a SHS student and they are looking forward to taking the chance to put their newfound knowledge to good use at another conference in the near future.